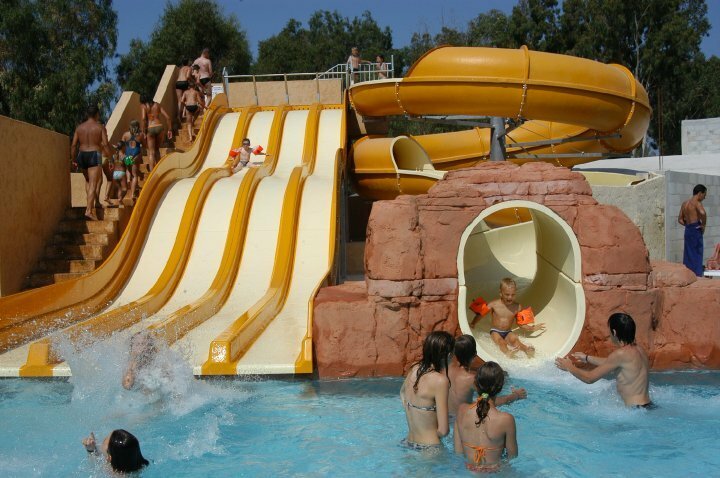 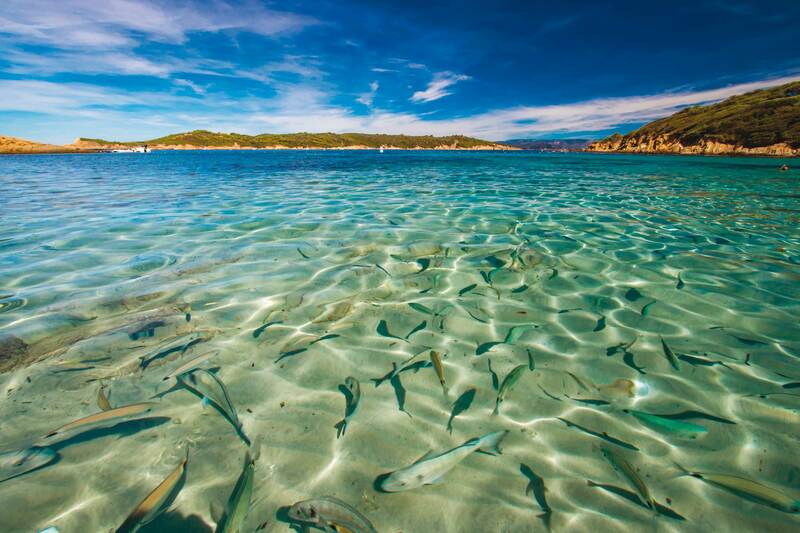 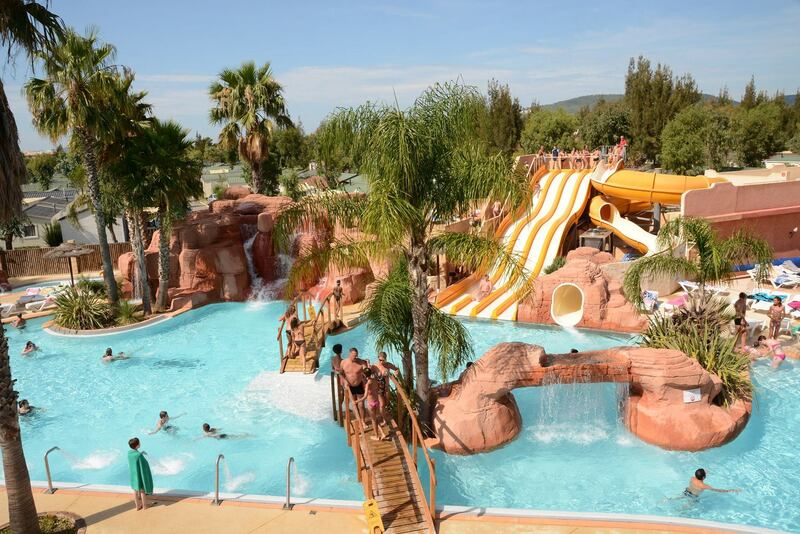 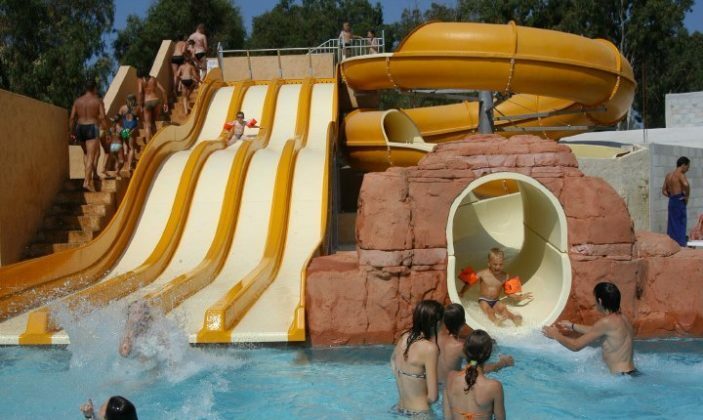 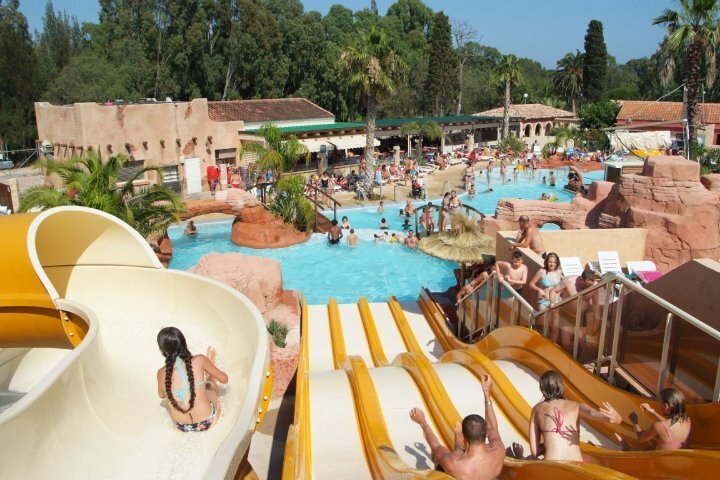 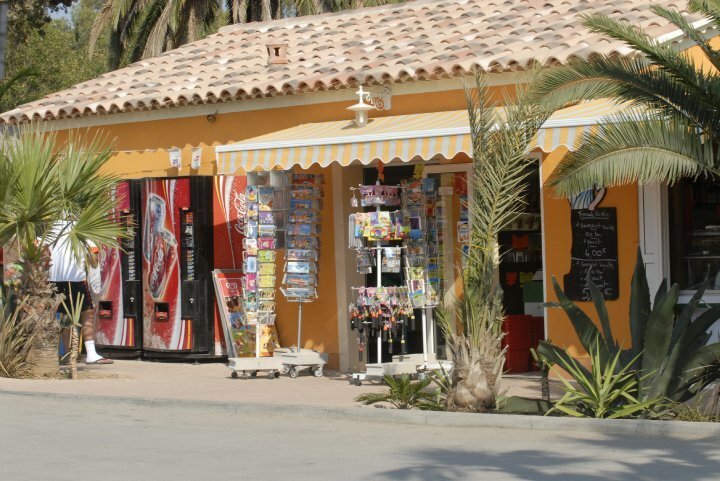 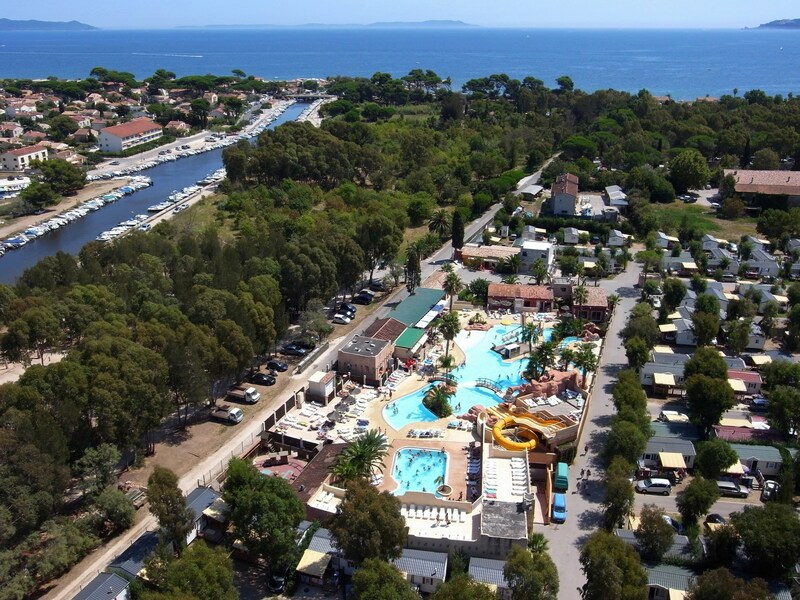 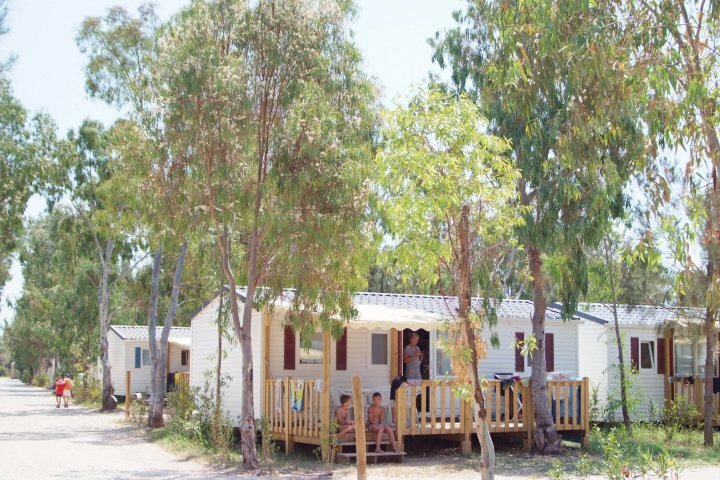 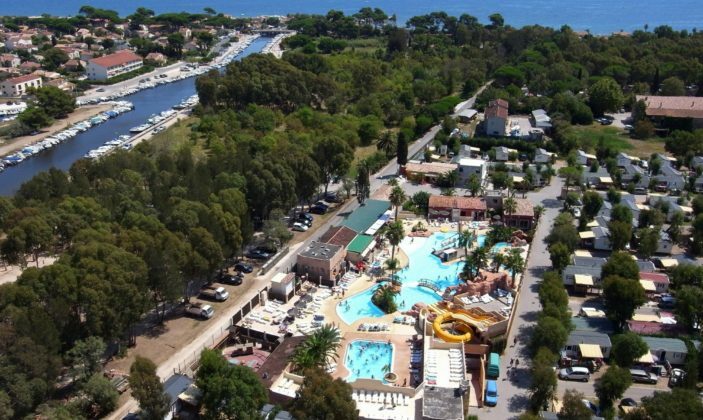 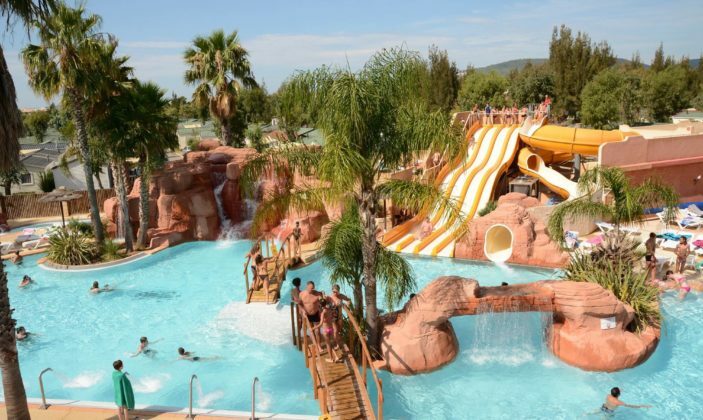 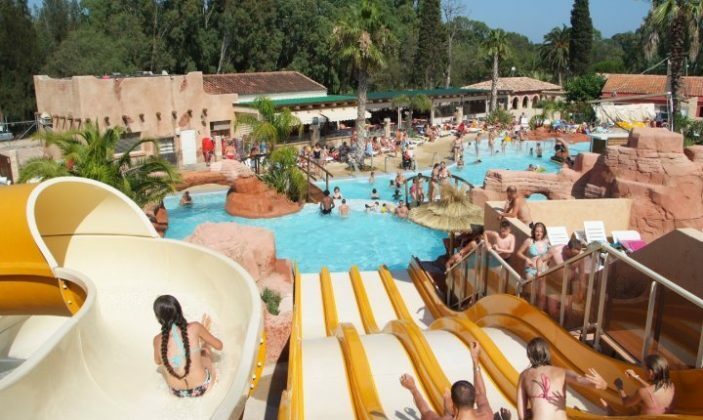 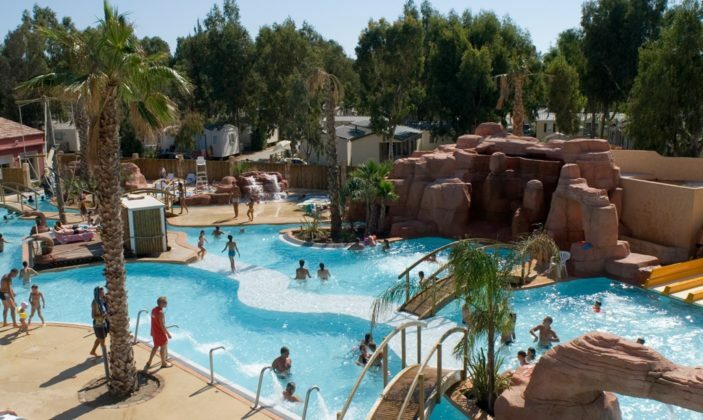 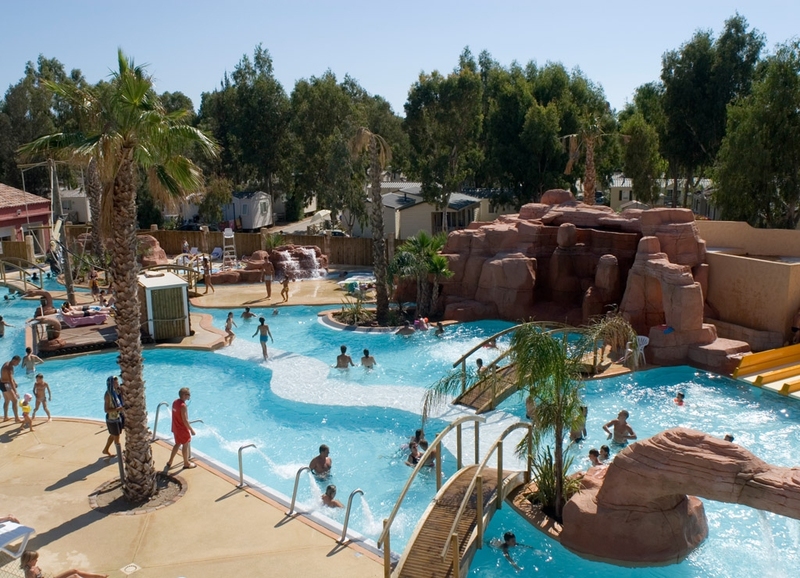 Located 300 metres from the beach and 7km from the town of Hyères, Les Palmiers campsite welcomes you all summer with its 348 mobile homes and 845 m² pool complex, including a heated pool, a gym, sauna, steam room and solarium. 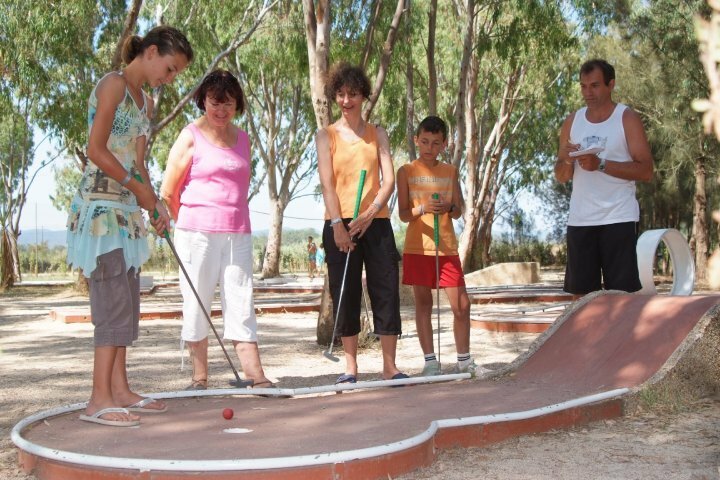 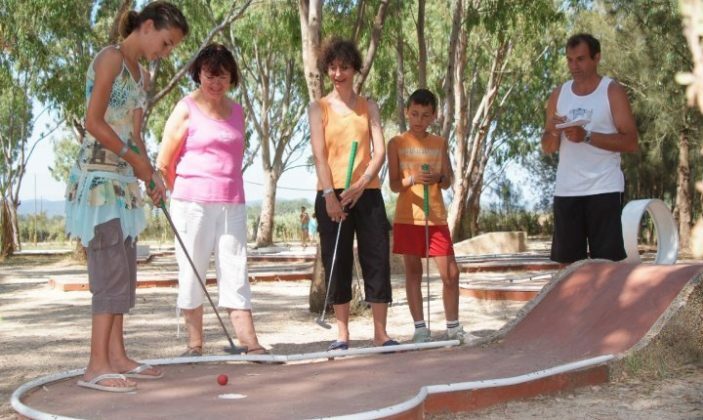 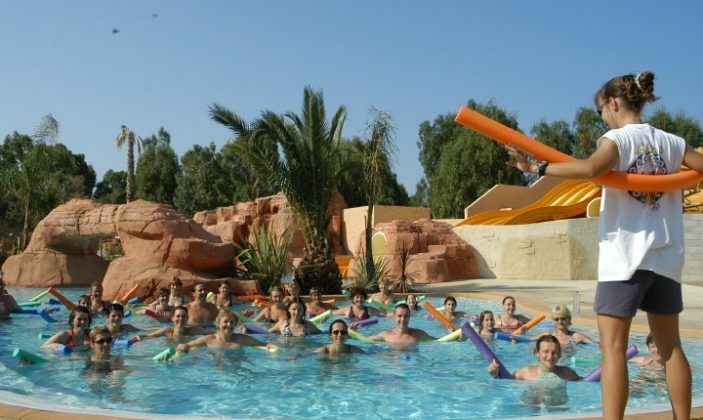 From April to September, our entertainment team offers various activities such as gym, water aerobics, pétanque tournaments, volleyball, football, table tennis, tennis, and mini-golf. Meanwhile children can have fun at the kids club (open during the Easter holidays and in July and August) and on our playgrounds. 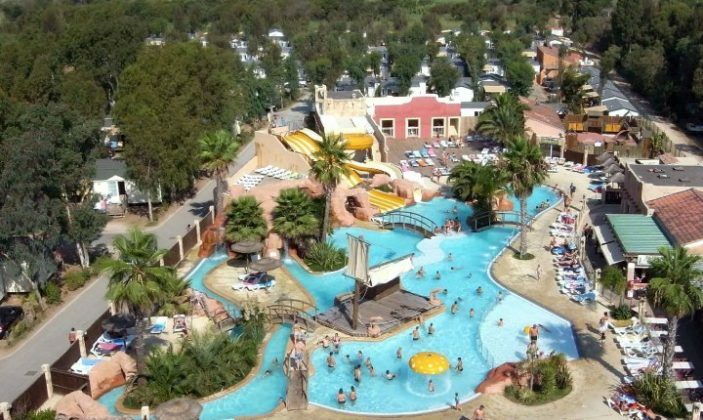 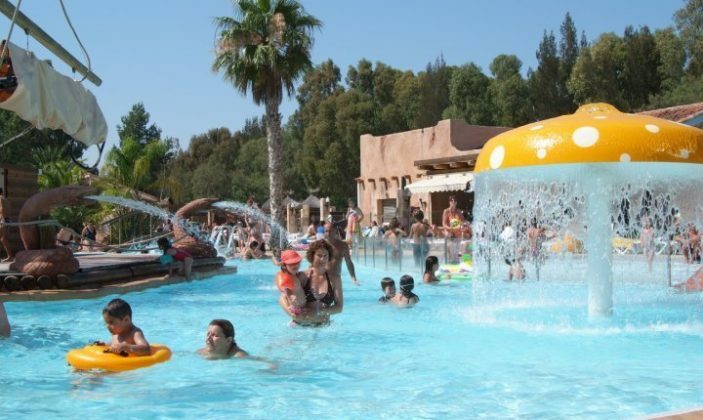 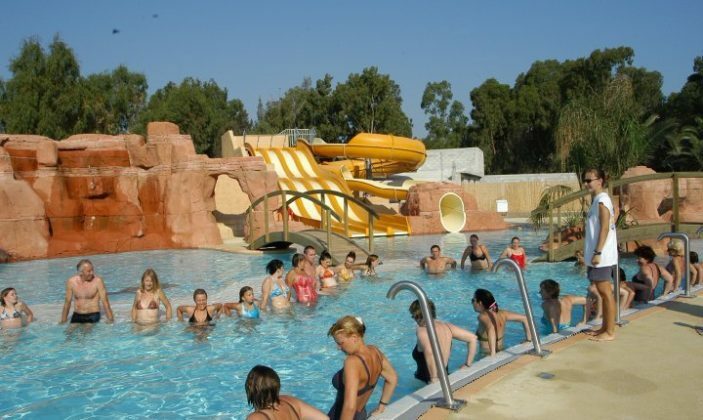 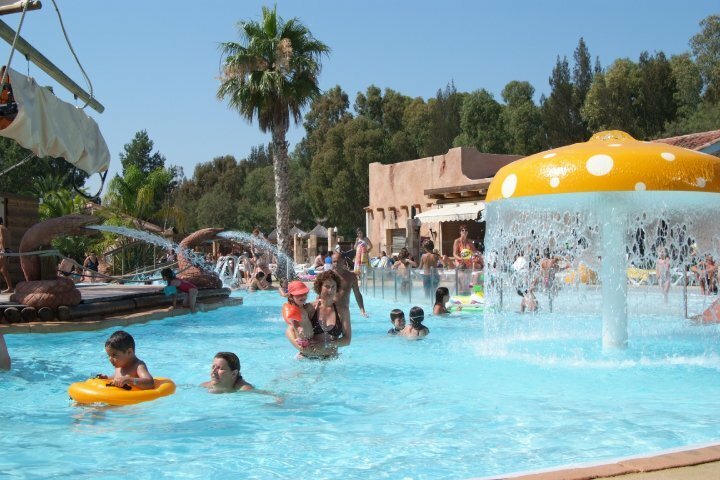 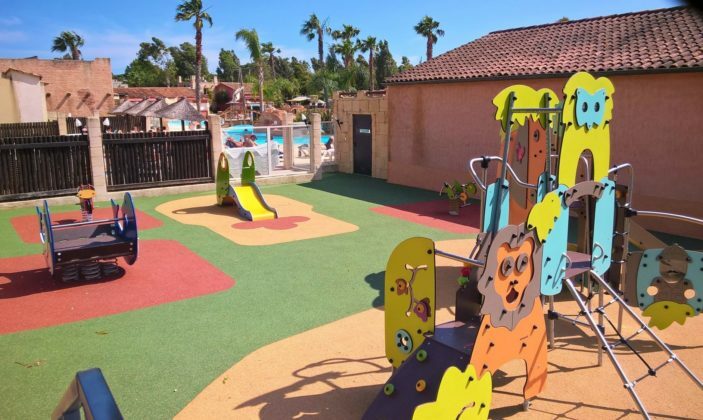 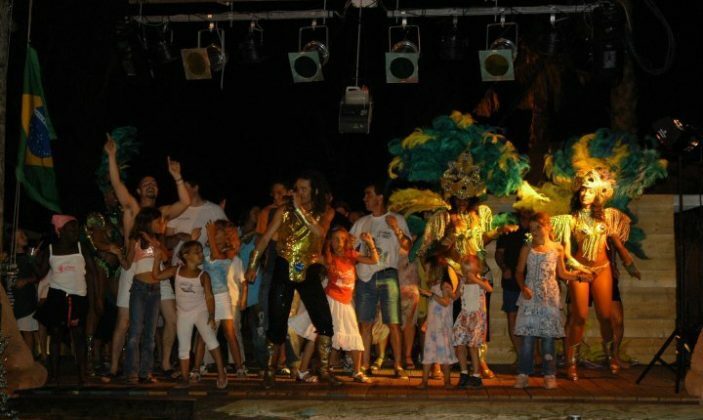 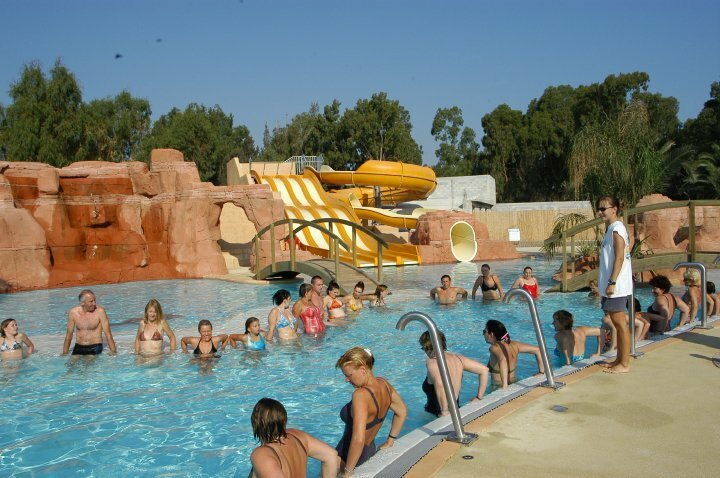 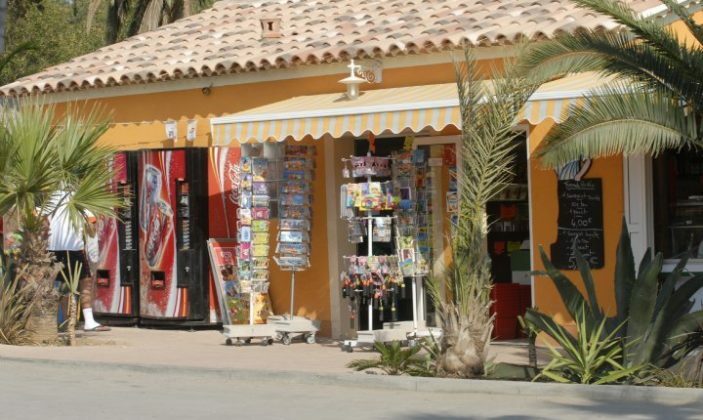 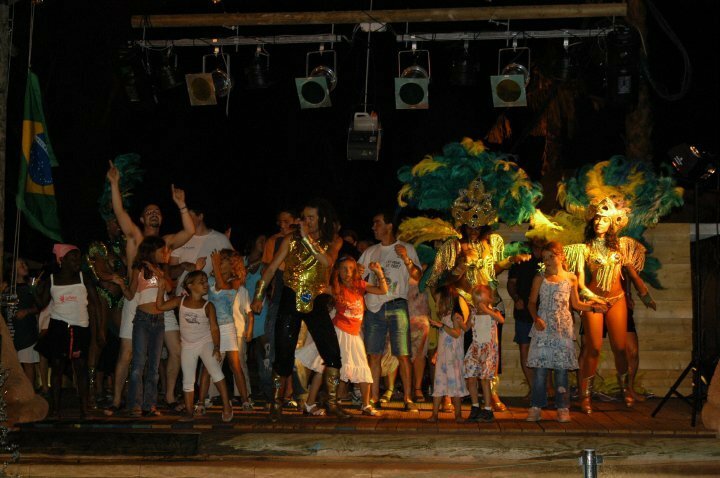 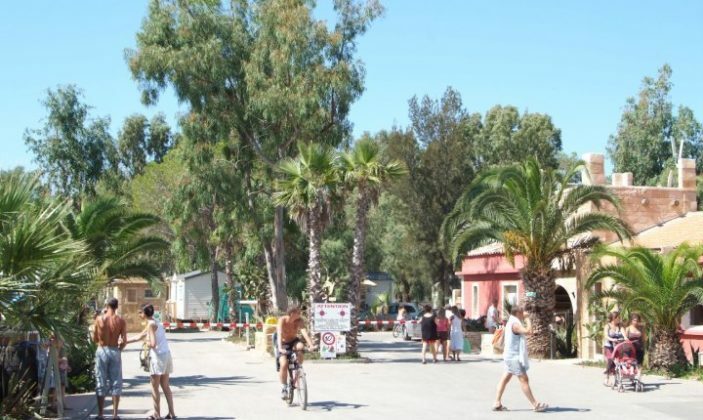 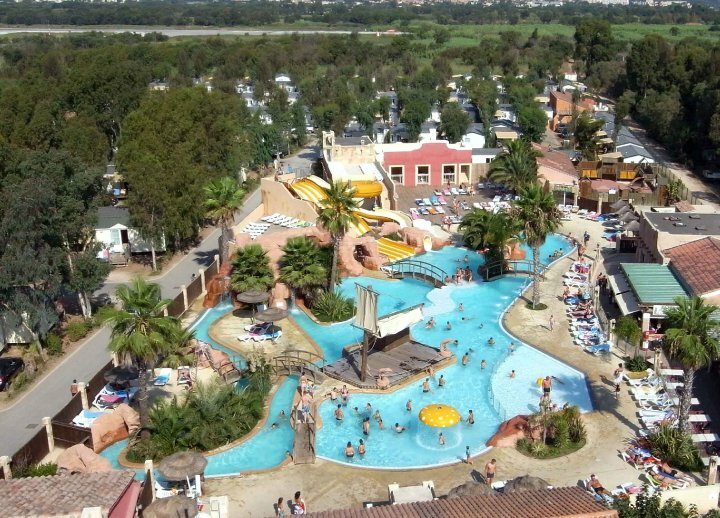 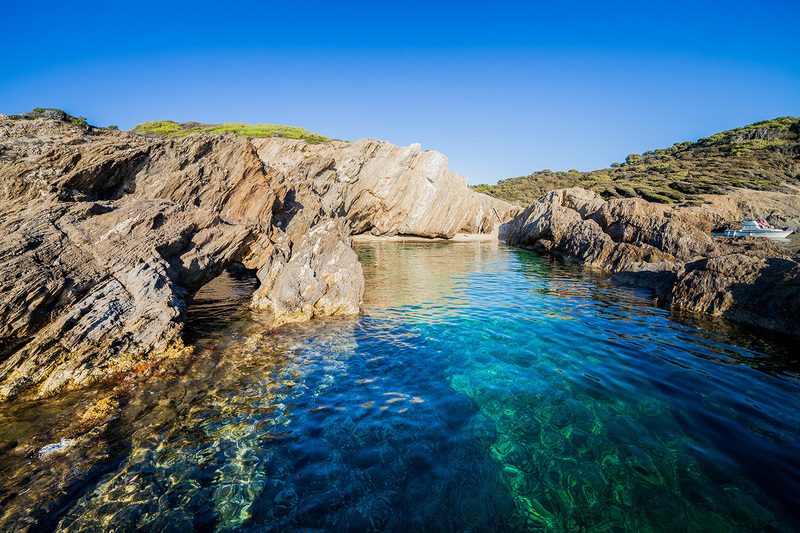 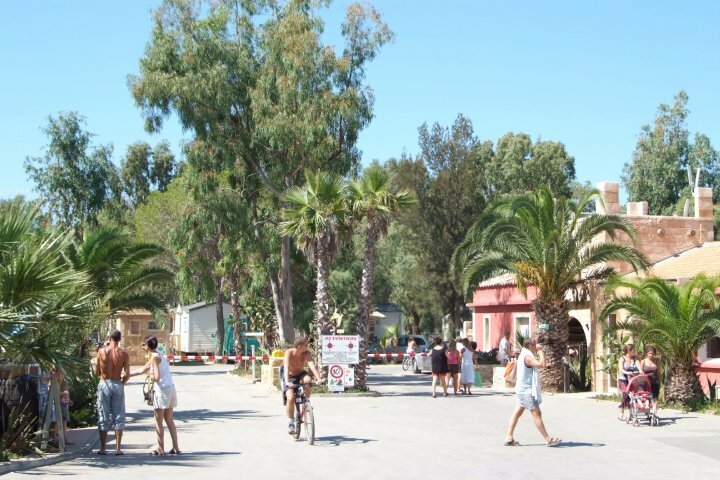 During the summer evenings, our campsite invites you to organised events and shows for children and adults taking place in a section of the pool area. 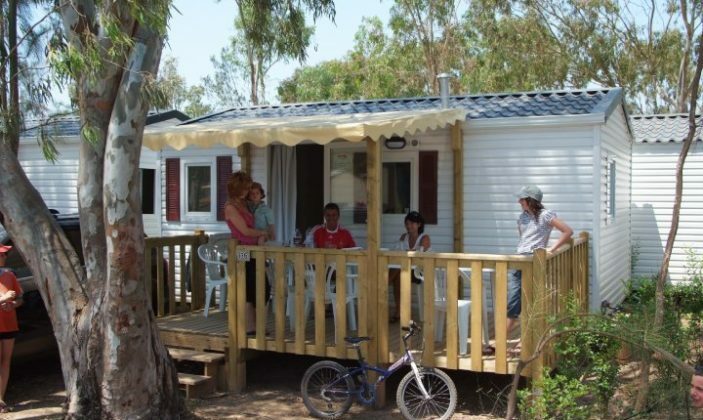 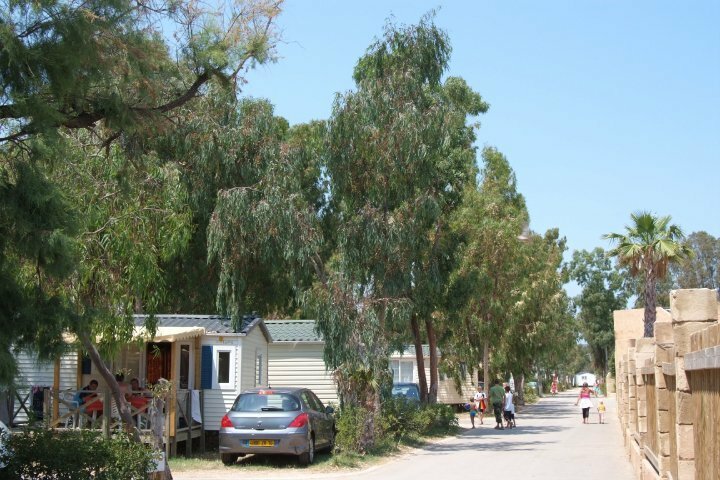 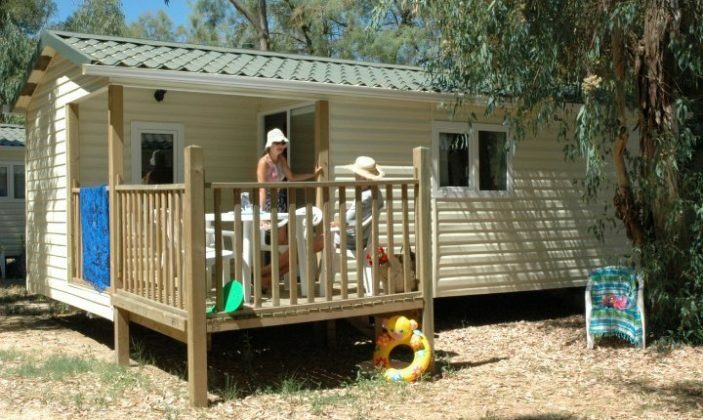 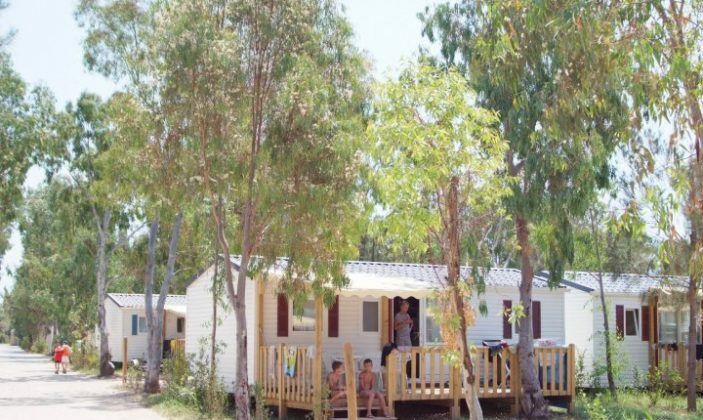 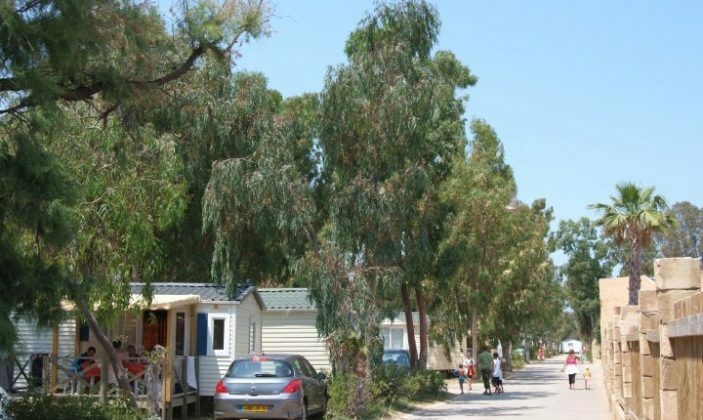 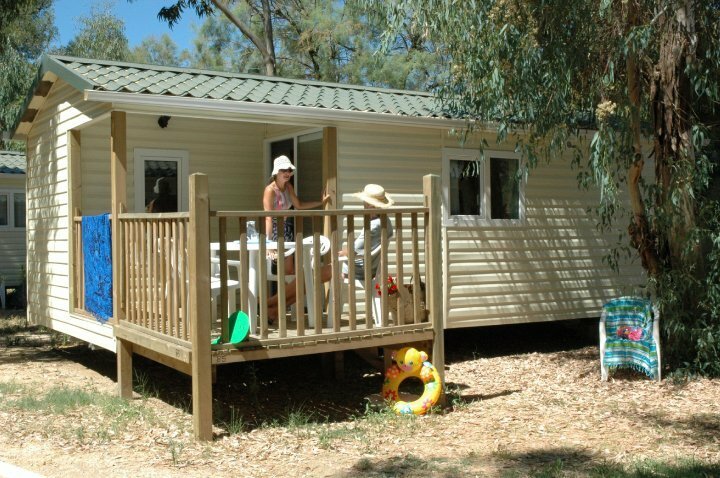 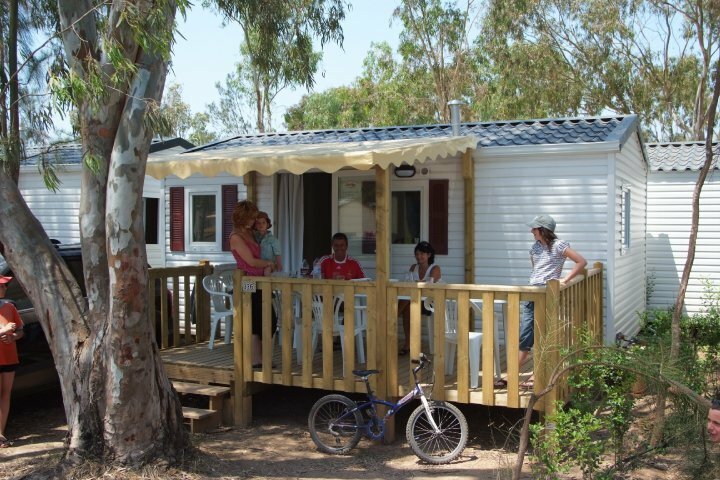 Rental mobile home (weekend): 106 to 338 €.